Getting the best outcomes from your treatment is what makes us happy. We are a team that works together to make sure this happens, from your first contact with our reception staff, to that moment when you tell your podiatrist that you are feeling great. Behind the scenes we are always working to improve how we help you, perhaps by upgrading our systems and equipment, or getting the latest education on new treatment methods and current research. You would agree that all work and no play is not a good way to be, so we make sure that we get together socially on a regular basis to celebrate together. You might bump in to the team having an early breakfast before work, or a special lunch to mark an occasion. Umina Podiatry has been through various stages and ownership over the past 35 years, originally founded by Gary Brewin in a house on the corner of Trafalgar Avenue and Cambridge Street, and then owned by Stephanie Vidler, who subsequently partnered with Damian Gough. Damian took over ownership in 2009 and moved the practice to its current location in 2011. Our team is a dynamic group with varying interests in Podiatry. This means that we can offer expert treatment for whatever your condition might be. With at least three podiatrists in clinic most days, we have the benefits of a team approach, and the old fashioned idea that “two heads are better than one”. Don’t be surprised if we bring in a colleague to your consultation, and have a quick chat about the best treatment options to meet your goals. Growing up on the North East of England Damian was inspired to help people with mobility problems after suffering a motorbike crash at age seventeen. Many months of hospital and multiple surgeries gave him a deep insight into the reality of many people’s everyday lives. 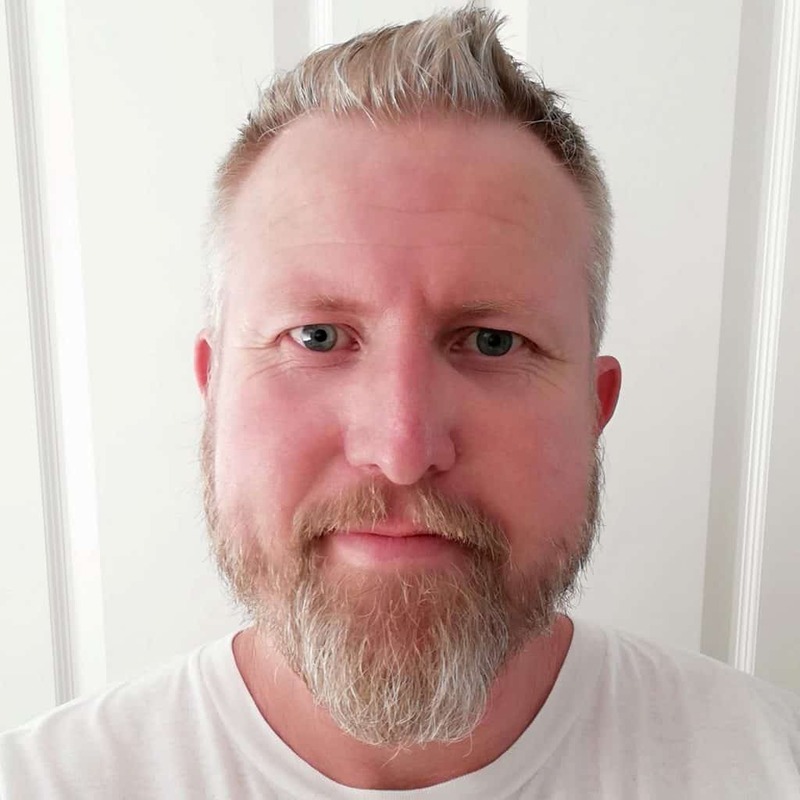 Damian worked for 6 years in hospital based High Risk Foot Clinics, both in London and Gosford, coordinating care for people with infections and wounds to prevent hospitalisation and amputation. During that time he also worked in private practice, transitioning out of the Hospital by 1998. He is married to Jody and they have two grown up sons. Away from work Damian’s other interests include travel, fly fishing, brass bands, food and drink, and obscure historic accounts of travel and adventure. With a background in Orthopaedic Nursing, Dwight brings a wealth of knowledge and experience to the team. After a couple of years working in country NSW Dwight joined us in 2018, and will be full time from 2019. His varied interests in Podiatry include children’s foot problems and Aged Care. He is a keen AFL player and proud supporter of the Sydney Swans, and spends his spare time attending sporting fixtures and camping in the bush. 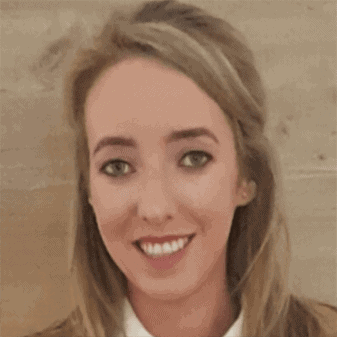 Michelle grew up in Ireland, and moved to Manchester to study Podiatry. There she received a prestigious award as the top student in her year. She came to Australia in 2011 and worked in a large private practice in Sydney before making the move to the Central Coast. 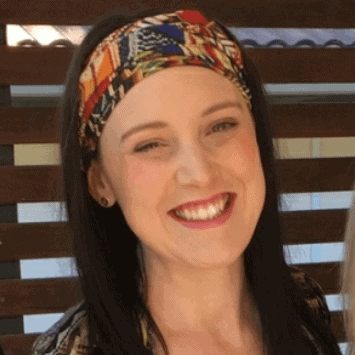 Michelle has completed further study in musculoskeletal acupuncture and dry needling, and finds this very helpful in managing muscle and nerve pain. Her spare time is spent working hard with her husband to renovate their home, as well as pursuing interests in fitness, fashion, interior design and travel. Ellie grew up in the area, and worked at the Ferry Road Café for many years. She joined us soon after graduating, and her pleasant caring nature is popular with many of our patients. She is married and has a baby daughter who takes up much of her time, but is also a keen baker and cake maker, producing some spectacular cakes for special occasions. 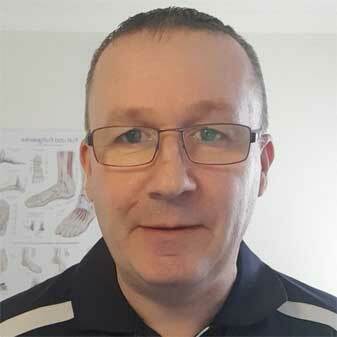 Gareth has worked with us as a casual podiatrist over the past few years. He has a background in Aged Care, and understands how to manage challenging and complex cases. He has two children, and his interests include rock music (he once flew to America for the weekend to see Metallica! ), rugby league, and his children’s sporting teams. Patrick is our Saturday podiatrist. 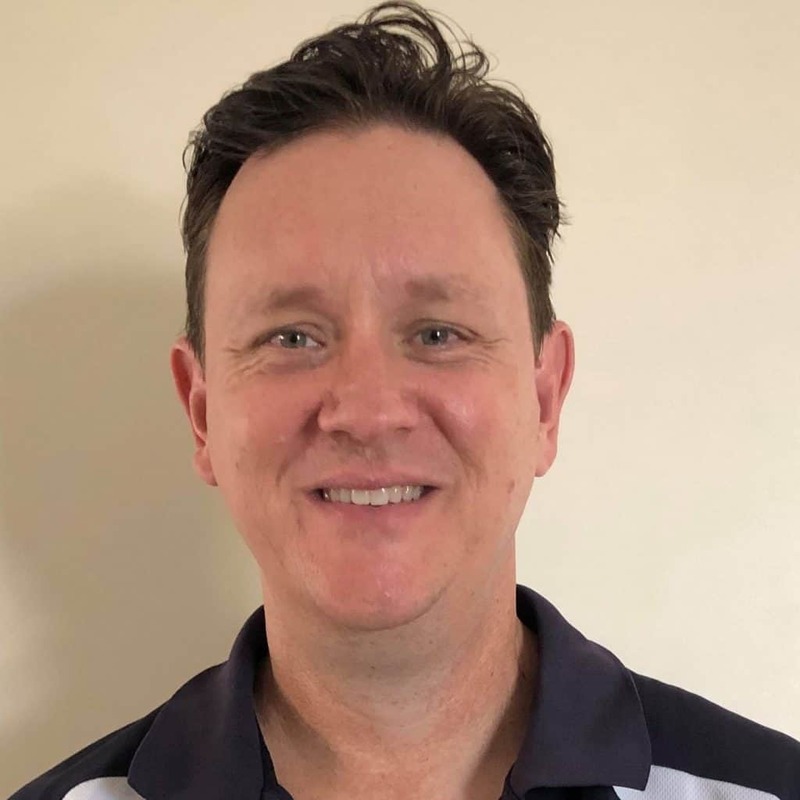 He started his podiatry career in outback Queensland where he quickly learned to be resourceful, and “think outside the square” to overcome the problems of remote area practice. His previous background as a chef means that his attention to detail and customer service skills are exceptional. 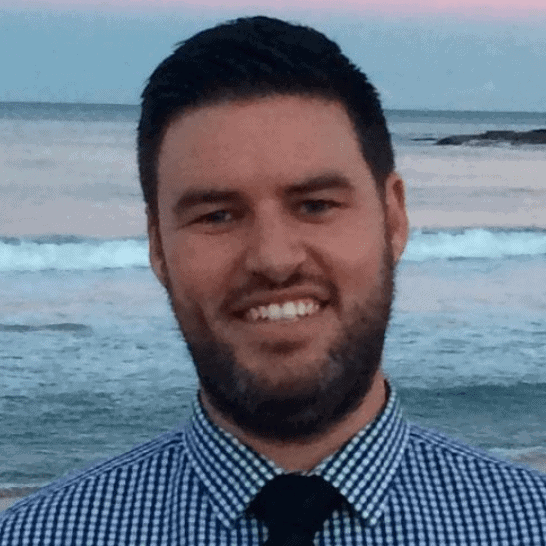 During the week he is in the podiatry department at Central Coast Local Health where he deals with high risk feet and patients with diabetes. Patrick enjoys travel with his family, food and drink, and an eclectic taste in music. 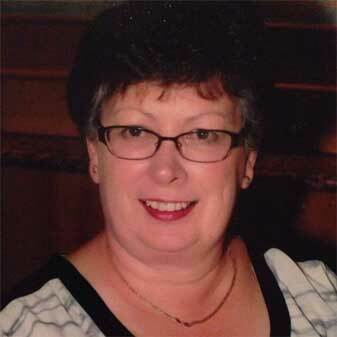 Julie has a background in the corporate world where she specialised in bookkeeping. She has been with us for many years and is the person that keeps the business running smoothly, but always has time to enjoy a chat with our patients. Julie volunteers with the Community Audit Service, enjoys caravan trips with her husband, and early morning walks. Rebecca is the person you usually speak to on the phone. 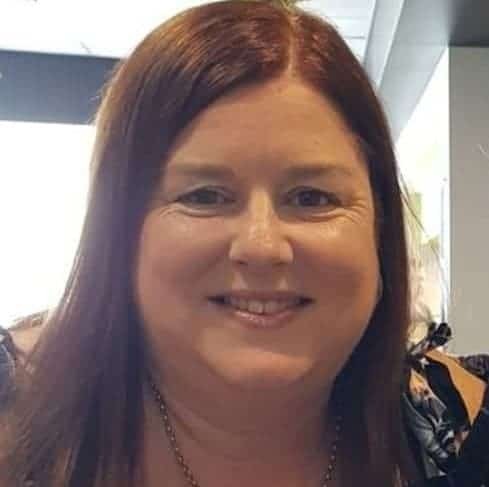 She looks after your appointments and billing, and performs many of the “behind the scenes” things that help our podiatrists to look after you. Rebecca has two school age children that keep her busy, and volunteers to run the school banking at Woy Woy Public. She enjoys family camping trips and is a keen concert goer.